Wow - we are really touched! Not long after Patricia Hall emailed Jamie and me asking if she could submit a post for the blog, Christina Johnson did as well. We are thrilled to feature our readers' submissions! Christina offered to post about seasonal decor in one's home. What a perfect fit! Christina works remotely for Elliman Prudential in the NYC Rentals market and uses her journalism major to combine what she loves most: writing and her career. Her specialties include home decor design and DIY home improvement projects. Take it away Christina! Your entryway and living room greet you and your guests when you enter your house, giving the first impression of your home's look and feel. After a long day at work, you want a sense of peace and contentment when you get home. You also want to welcome guests in a creative, well-designed space. Adding seasonal touches and accessories is an inventive, economical way to give your home an original and harmonious feel throughout the year. You don't have to spend a fortune, either, especially if you know when to shop. 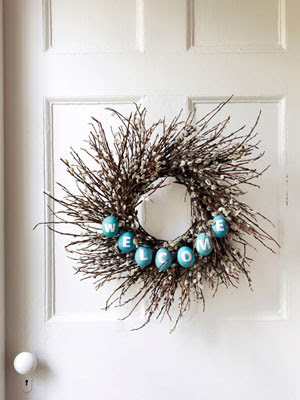 Whether your entryway is cozy or grandiose, you can find or make seasonal decorations and change up the ones you already have to reflect the time of year or upcoming holidays. 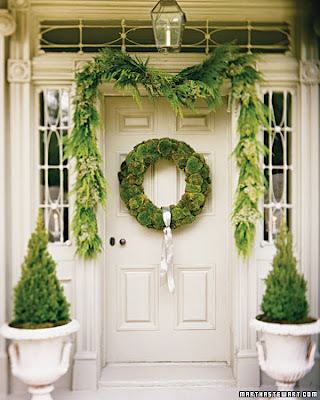 Wreaths on the front door, both outside and in, are a stunning way to welcome each season while you welcome visitors. 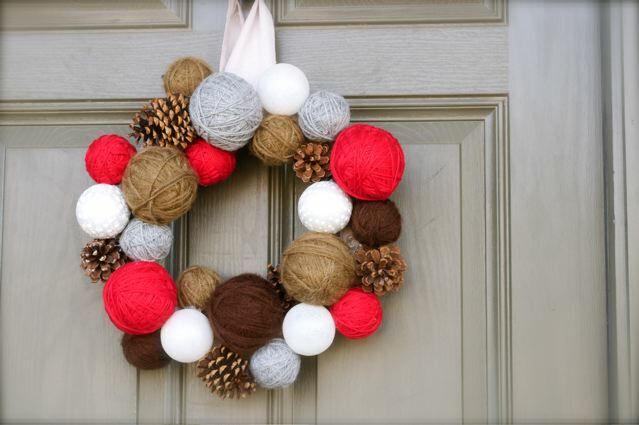 To keep the cost down,create your own wreaths for each season. Buy plain grapevine or greenery wreaths and use a hot glue gun to add silk flowers for spring and summer; autumn leaves and gourds for fall; and silk holly sprigs, ornaments, red berries and gold ribbons for the winter holiday season. You can also create specific holiday wreaths for Valentine's Day, St. Patrick's Day, Easter, 4th of July and other holidays through the year. 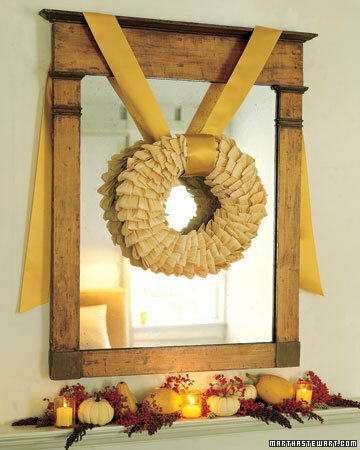 Wrap or drape matching, seasonally themed swags and garlands over the front door and around any mirrors or pictures on the walls of your entryway. 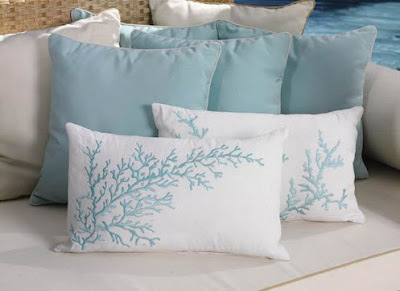 When you move on into the living room, artistically designed pillows on your couch, loveseat and chairs give you an eye-catching way to celebrate each season. 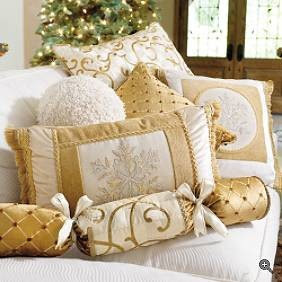 Purchase seasonal or holiday themed pillows at the end of the season to take advantage of low sale prices. 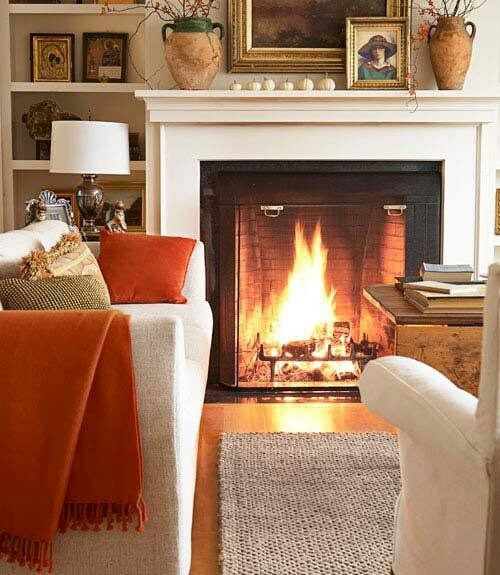 Buy shawls or throws that complement each groups of pillows to drape over your couch and chairs. Add seasonal touches around the room, such as candles and candleholders, candy dishes, statues and miniature houses. Stores have come out with lines of decorative items for virtually every occasion throughout the year, so the possibilities are endless. If you have the artistic touch, you can make silk flower arrangements and baskets to grace your front window, coffee table and end tables. 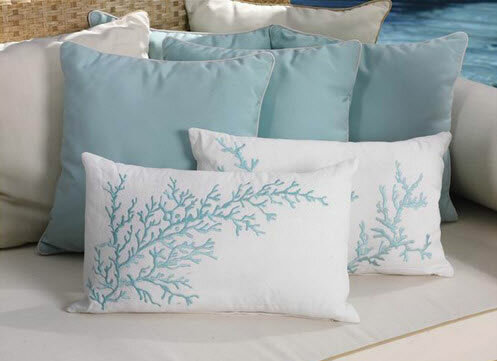 If ready-made items are more up your alley, once again, you can buy them at the end of the season or after the holiday at inexpensive sale prices. Through these simple touches, your creativity will let family and friends enjoy each season and holiday in the comfort of your home.